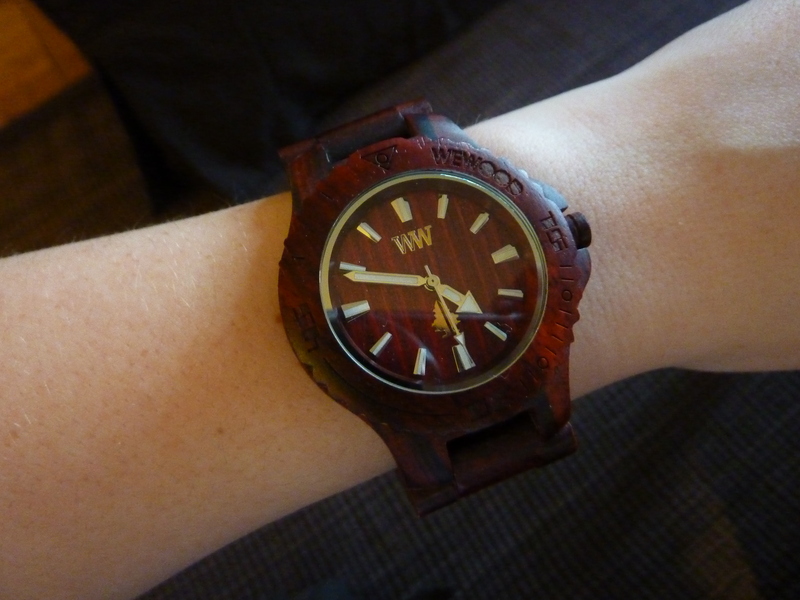 I love my WeWOOD Watch! I am so excited about my new watch! It’s made out of the wood from the red wing celtis tree, which is often used for flooring. And although it’s big on my wrist, because it is made out of wood it’s still super light! The company, WeWOOD even partners with American Forests to plant one tree for every watch it sells – I’ll take that bonus karma! 1 New Discovery. Every 24 Hours. 100% Inspiring—that’s what we’re all about. We showcase and sell a new hand-selected item each day and tell the story behind the making of the product, along with a designer profile and sometimes a video or audio slideshow that takes you inside the creative process. We feature a range of lifestyle goodies—fashion, food, beauty, accessories, home decor, travel and tech, to name a few—but all are united by their craftsmanship, unique provenance and amazing aesthetic. The daily emails from AHAlife are one of the few that I always look forward to – and open right away! The products are well curated and although they range from outrageous indulgence to reasonable indulgence they are always so interesting I love reading about them. Best of all I love their attention to what they call AHAkarma: conscious consumption and giving back through your purchase.